While the promotion of Rajinikanth's 2.0 was on, one wasn’t sure what the main USP of the movie was. Was it the fact that it is the most expensive Indian movie ever made? Or was it the fact that for the first time the biggest superstar of Tamil cinema was coming together with one of the most commercially successful super of Hindi cinema? But the combination of both the factors surely made it one of the most talked about and awaited films of the year. So was it worth the hype? Yes. Let’s talk about the aspect why most people were interested in watching the 2.0 movie. The visual effects. So before I delve into talking about VFX, let me put the disclaimer that I have not watched much of VFX heavy movies in Hollywood, so if you are looking for a comparison on whether the VFX is Hollywood level or not, this is probably not the review you should be reading. But as an individual who does not get seduced by cool visual effects, the movie awed me and how. Right from the title card the makers make it clear that this movie is going to be a visual treat of a stature that India has not seen before. Throughout the movie the makers do not lose their vision in terms of what they wanted to offer visually. Every frame of the film has been crafted keeping the same in mind. 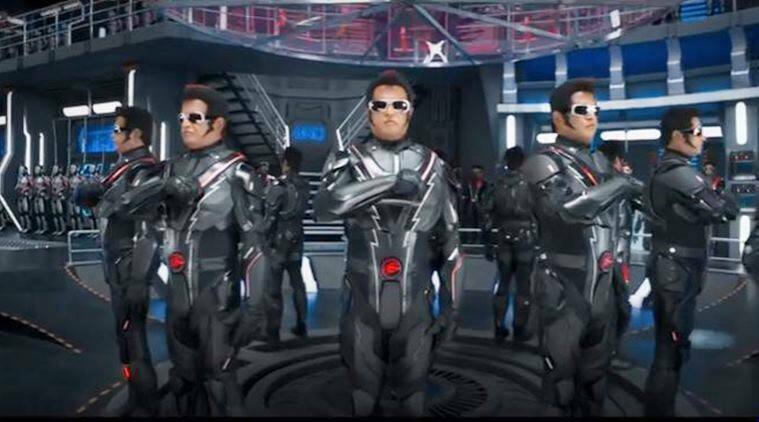 However, if you go to watch 2.0 having any other expectation, you will probably be disappointed. 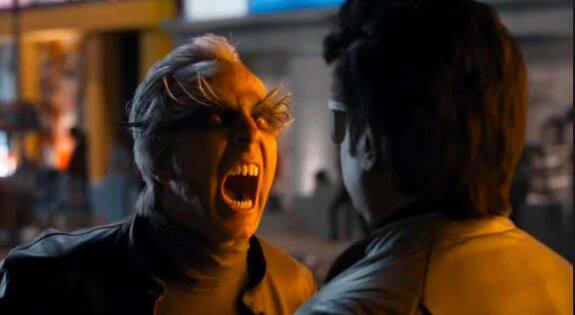 The story of 2.0 film is basically one liner and the performances rely on the iconic swagger of Thalaiva and the shock value of Akshay Kumar playing a super villain. In terms of direction, Shankar has a great clarity in terms of who his audiences are and what they like and boy does he know how to serve. 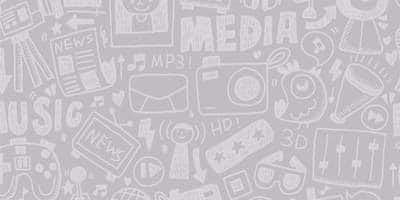 The commercial elements of the film has every ingredient to make it into a blockbuster of the highest order. However, all is not well with 2.0. 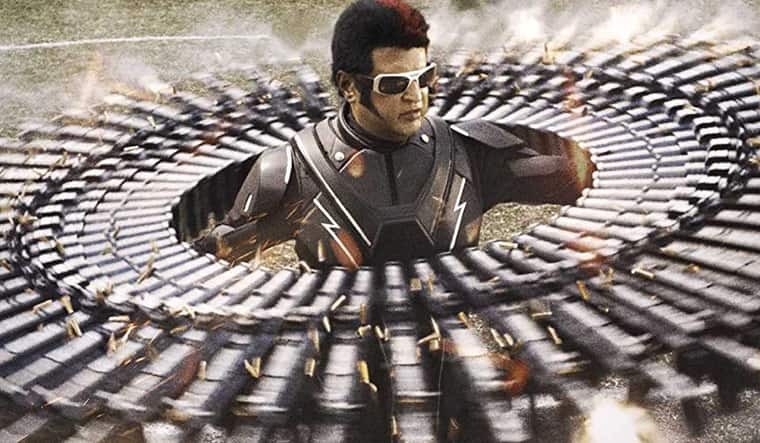 The movie has its sensibilities firmly placed in Tamil movie audiences who are used to seeing Rajnikanth in a certain light and anything else just won’t make the cut for them. The movie takes this into account, perhaps a little too seriously. Also the fact that it is a movie made in Tamil and dubbed in Hindi has its own disadvantages. The unnecessary attempt at comedy, especially, has the potential to irritate a few. Also Abbas Tyrewala who is known for writing dialogues for movies like Munnabhai MBBS is on a google translate mode for this movie . Calling human ‘manushya’ and birds ‘pakshi’ is oddly reminiscent of the Nat Geo dubbed animal documentaries. It actually creates some unintentionally funny moments. And, Akshay Kumar fans might come out a little disappointed given his role is considerably shorter than what we expected. But what could have been shorter was probably the film in itself given the second half of the second half is almost unbearably stretchy. Even the best of VFX can save the long drawn out climax. The movie could have easily been about 20 minutes shorter. Given its an Akshay Kumar film also, there would definitely be some message and for this one the message is to use never let technology become bigger than human but they way the message is delivered feels a little juvenile. It has a tendency to go simplistic in its attitude which probably also accounts for loopholes in logic. The biggest of them being, the makers made a movie with a budget of 500 crores for technology and VFX to say the use of technology should be limited. Looks like hypocrisy to me if you ask. But then again, watch the film not for a great story or a logical crash course on science. There are so many in Hollywood who probably gets that job done in a much convincing way. But watch the film because of the valiant efforts on the part of the makers to take Indian movies and give them a global makeover while not losing the commercial appeal that the Indian films are known for, and that alone deserves to be applauded.